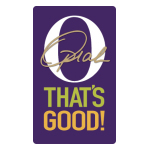 PITTSBURGH & CHICAGO--(BUSINESS WIRE)--The Kraft Heinz Company and media icon Oprah Winfrey today announced the debut of O, That’s Good!, a line of four flavorful soups and four savory sides that bring a nutritious twist on comfort food classics to everyone’s table. O, That’s Good! 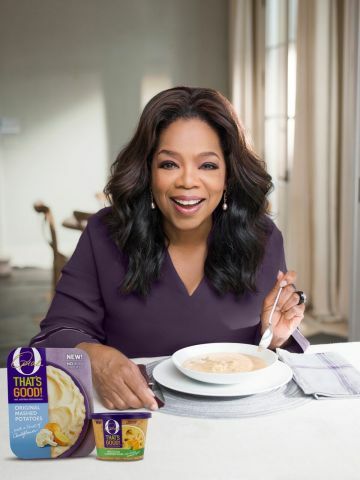 is the first introduction from Mealtime Stories, LLC, the previously announced joint venture between Kraft Heinz and Oprah Winfrey. 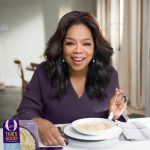 Together, Oprah and Kraft Heinz worked with a team of creative chefs to develop the new refrigerated brand using real ingredients and no artificial flavors or dyes. Families can rediscover their favorite comfort foods with unexpected nutritious twists. For example, in our Original Mashed Potatoes we’ve replaced some of the potato with mashed cauliflower and in our Broccoli Cheddar Soup we’ve replaced some of the cheese with velvety butternut squash – increasing the number of veggies while keeping all of the rich flavor in every bite. The O, That’s Good! Soups (SRP $4.99) and Sides (SRP$4.49) are rolling out now in the refrigerated section in select grocery stores and will be available nationwide in October 2017. 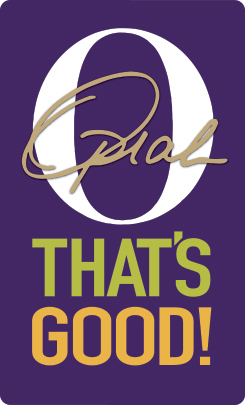 For more information on O, That’s Good! Soups and Sides, please visit www.Othatsgood.com.